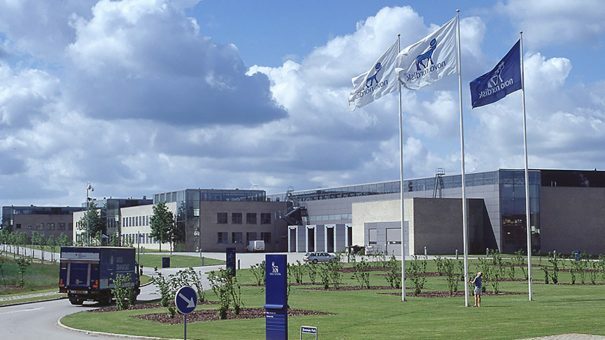 Novo Nordisk presented the latest results for its diabetes injectable Tresiba last weekend. These demonstrated significantly better control of blood sugar levels than Sanofi’s Toujeo, with additional highlights including 30% lower rates of hypoglecaemia and notably improved adherence. Findings from CONFIRM – a large real-world evidence study – compared the effectiveness of Tresiba injections versus insulin glargine U300, marketed as Toujeo and sold by Sanofi. The study included more than 4,000 adults with type 2 diabetes, who were starting basal insulin for the first time. It showed that after six months those treated with Novo’s new drug had significantly lower HbA1c (glycated haemoglobin) compared to those treated with Toujeo. CONFIRM also indicated that tested patients had a 30% lower rate of hypoglycaemic episodes. In this study, they ranged from mild to severe, and were registered using the International Classification of Diseases (ICD) codes 9/10 following diagnosis from a physician. This real-world study also showed that people treated with Tresiba were more likely to stay on their treatment, with two-year discontinuance rates for comparator insulin shown to be 37% higher. Tresiba, a daily basal insulin injection, received its first regulatory approval in September 2012 and has since been approved in more than 80 countries globally, including the UK and US. These results are the second major diabetes annoucement from Novo in the last week, with promising results also annouced for its oral drug Semaglutide.